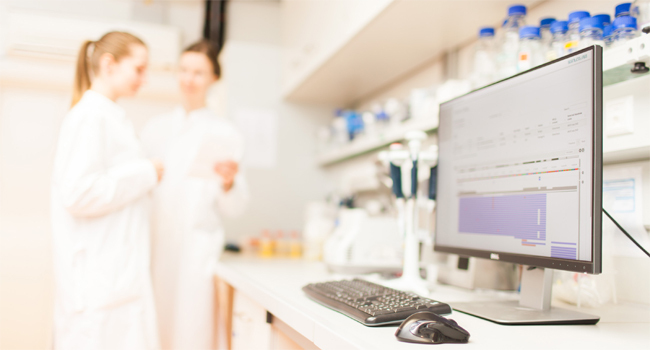 Seamless NGS is a software platform for automated analysis and management of next-generation sequencing experiments. It provides easy access to advanced bioinformatics protocols and shortens the time from data generation to interpretation. Investigate genetic variations for NGS-based panels from various kit and machine manufacturers. Deploy the software locally, allowing usage with stringent regulatory compliances and security requirements. 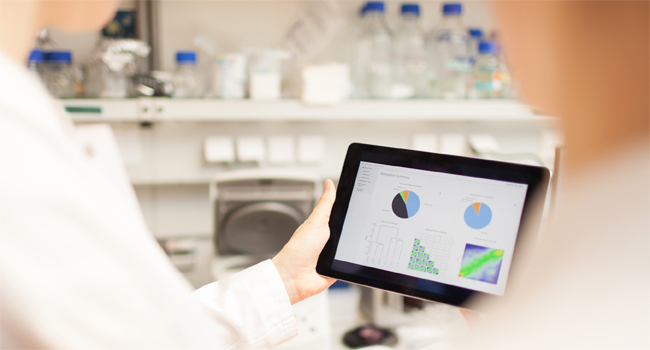 The software is optimized for fast and automated routine usage in diagnostic labs. Our end-to-end software moves you rapidly from data generation to interpretation. Seamless NGS gives you all measures to assess the quality of each sample quickly and intuitively. Tracking of quality of certain panels/protocols over time allows you to evaluate your wet lab efforts. Comprehensive information about DNA variants, their annotation and effects is directly available. Various sorting and filtering options enable fast result interpretation. Intuitive sequence visualization has been tighly integrated into Seamless NGS to help with reducing false postives and increasing certainity in problematic variant calls. Assign own pathogenicity classifications to easily keep track of observed variants. New variants can be ranked according to historical classifications and include a complete audit trail. (c) 2018 by ecSeq Bioinformatics GmbH. For Research Use Only.